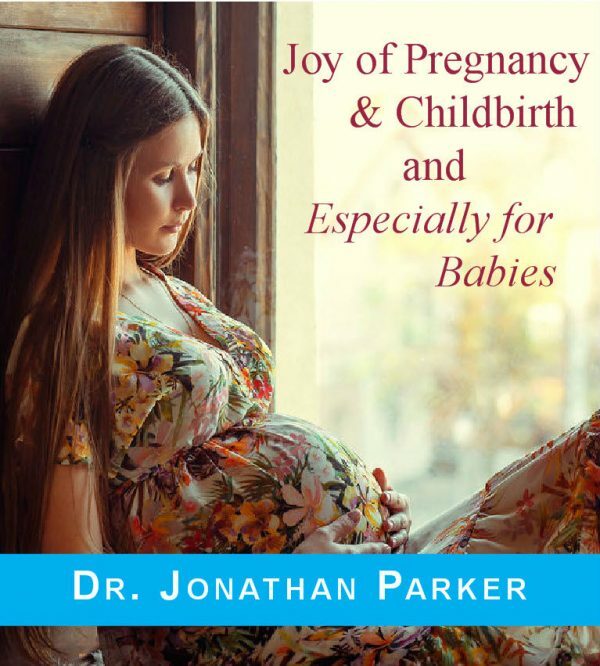 This program utilizes both subliminal and audible affirmations to create a healthy and loving environment for your baby. Sample affirmations: My child is a creation of love • Pregnancy is a time of excellent physical, emotional and mental health • You are precious to us • We love you • We want you, and many more. This program utilizes both subliminal and audible affirmations. Joy of Pregnancy is all subliminal with 4 formats: Contemporary Rhythms, Tropical Ocean, Mountain Stream, and Romantic Moods. Especially for Babies is audible + subliminal. Subliminal Perception is as natural as breathing. It simply refers to information received below the natural level of conscious awareness. The effectiveness of our subliminal programs lies in the fact that they contain positive statements that reach the subconscious mind, which is the seat of all memories, knowledge, and emotions. Studies show that the subconscious mind has a powerful influence on conscious actions, thoughts, feelings, habits, and behaviors, and actually controls and guides your life. 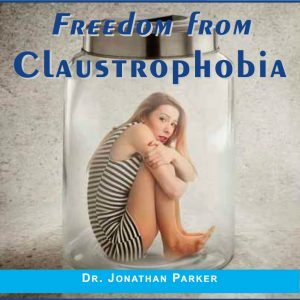 Sample Joy of Pregnancy & Childbirth Affirmations. My child is a creation of love • Pregnancy is a time of excellent physical, emotional and mental health • I have a deep inner sense of peace and well-being during pregnancy • I celebrate life • I am filled with joy about my child of love • I create a loving environment for my child • Plus Dozens More. The second part of this program is Especially for Babies – Loved & Accepted. This program consists of audible + subliminal messages to play for the baby. We call this process Mind Talk® which imprints both the conscious and subconscious minds. This program can be played during pregnancy to help both mother and baby. The affirmations are softly, gently, and lovingly presented with both male and female voices. 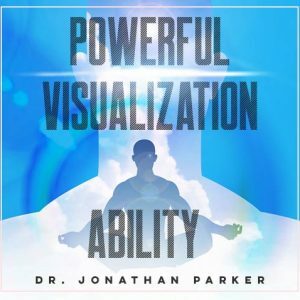 The Mind Talk audio program combines the natural process of inner self talk with multiple subconscious trigger techniques, and you will activate both the subconscious and conscious minds! 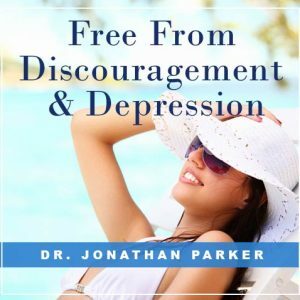 While you are consciously absorbing the audible messages your subconscious mind will be storing the same life-changing subliminal affirmations embedded in the soothing background sounds and beautiful music. This extraordinary combination activates your subconscious and conscious minds to automatically start creating the outward reality to match the new inner success patterns. The more often you play this program the better it works, so play it as much as possible. The affirmations which utilize “I” statements implants the subconscious mind with positive beliefs. The use of “we” helps your baby feel safe, secure, reassured, accepted, loved, and cared for. Affirmations on the audible affirmation tracks are identical to those on the subliminal program running under the audible tracks. Especially for Babies Sample Affirmations: I am loved • I am happy • I like it here • I feel loved • I am safe • You are precious to us • We love you • We want you • We are thankful for you • Peace • Safe • Love, Plus Many More. Give your baby the healthy and loving start on life with this supportive program.